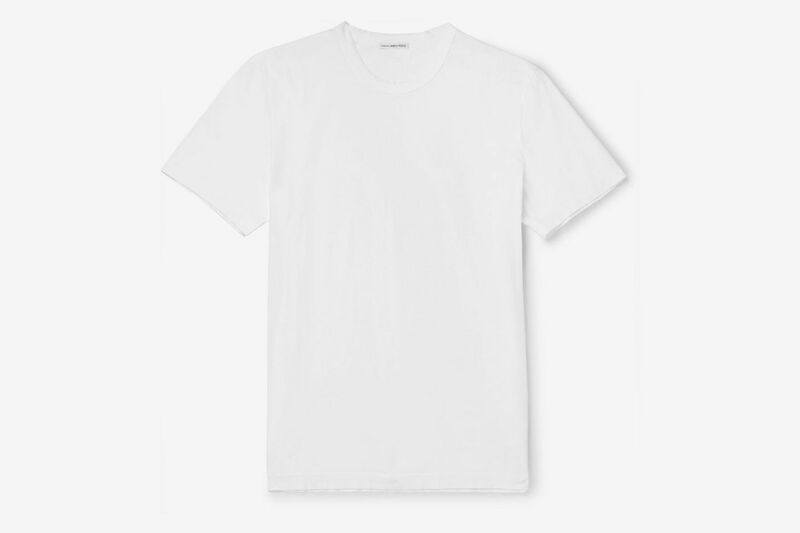 Ask Chris Black: What’s Your Perfect White T-Shirt? If you’re looking for the most powerful hair dryer or handiest chef’s knife, those things can be easy enough to find. Other objects of desire are a little more taste-based. What’s the next status water bottle or hand wash, for instance? 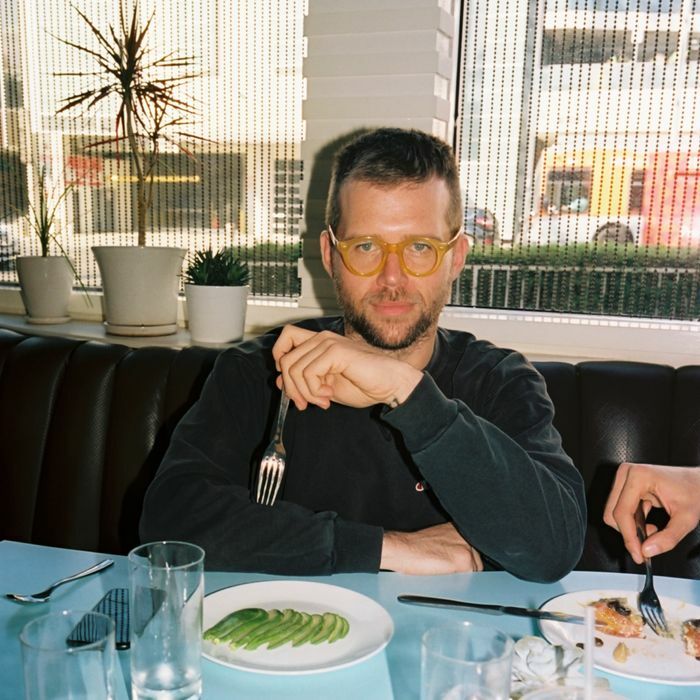 Regular readers of the Strategist will know that we’ve turned to resident Cool Guy Chris Black (he’s a partner at brand consultancy Public Announcement) to help us answer both of those questions, and to get more of Chris’s advice, he’s now answering reader questions for us in a regular column. If you have a burning question about the next fanny pack or Noah rugby shirt, drop us an email with the subject line “Ask Chris” at strategist@nymag.com. 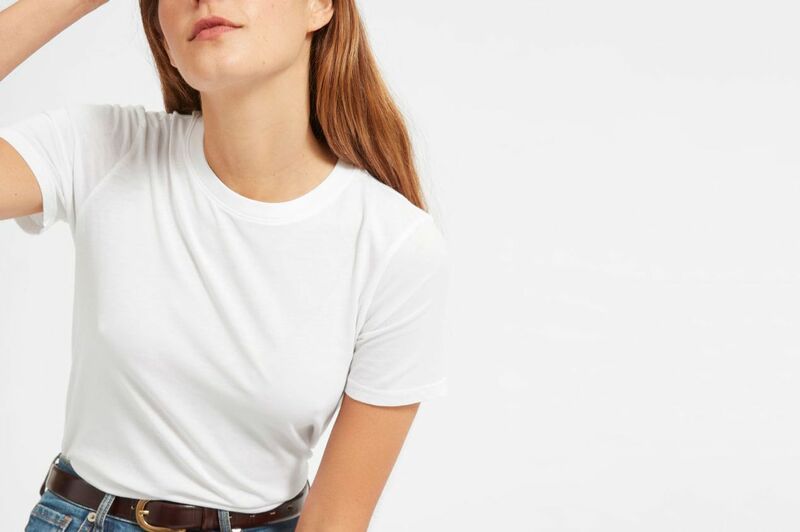 Question: What’s your perfect white T-shirt? 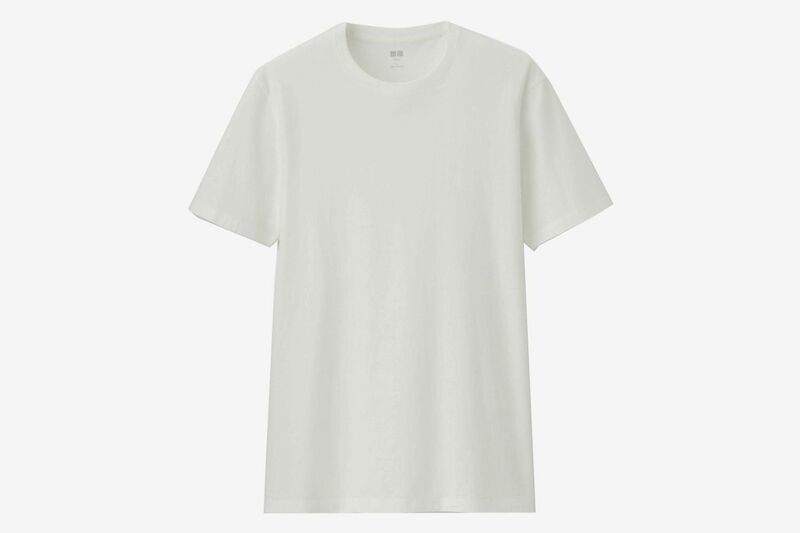 I have friends that buy Margiela white t-shirts, which, in my humble opinion, is insane. 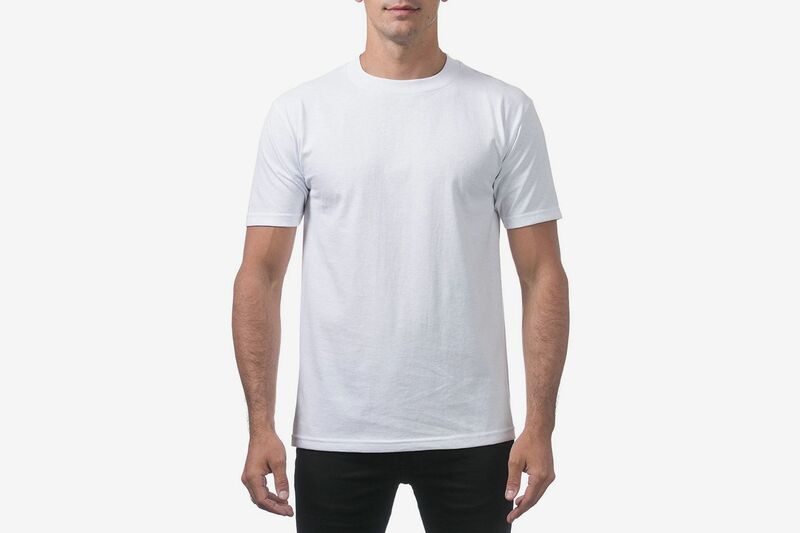 White T-shirts can only be worn for so long. Save your designer money for something more timeless and long-lasting. 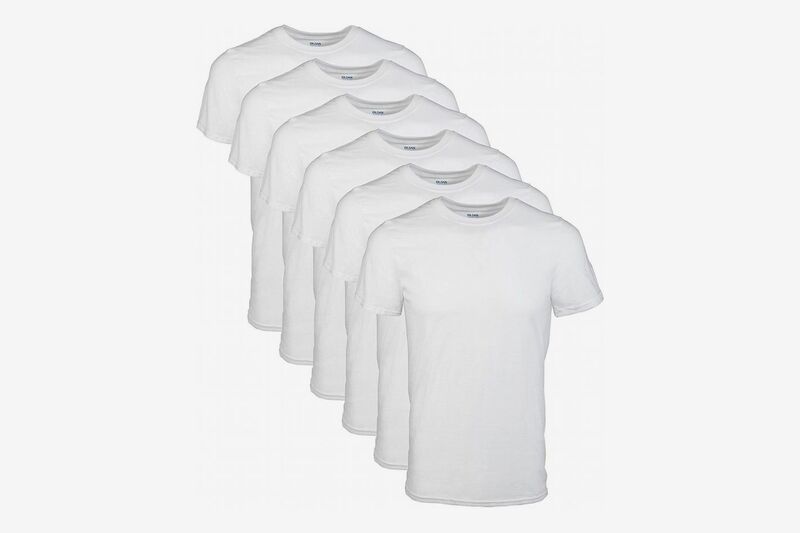 I prefer Gildan five-packs; I wear them without concern until they need to be disposed of and I just order more. So simple! They look good under a hooded sweatshirt, a cardigan, or even a suit. Every once in awhile, when in need of a THICC neck, I will reach for a snow-white Pro Club. 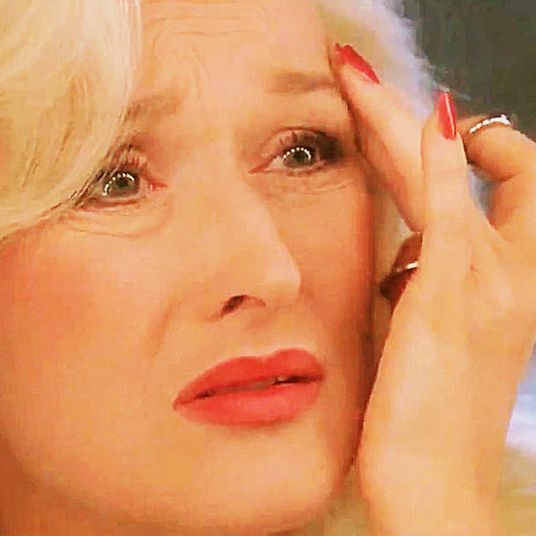 But you may have a different set of preferences than I do. The options are endless, but choose carefully. 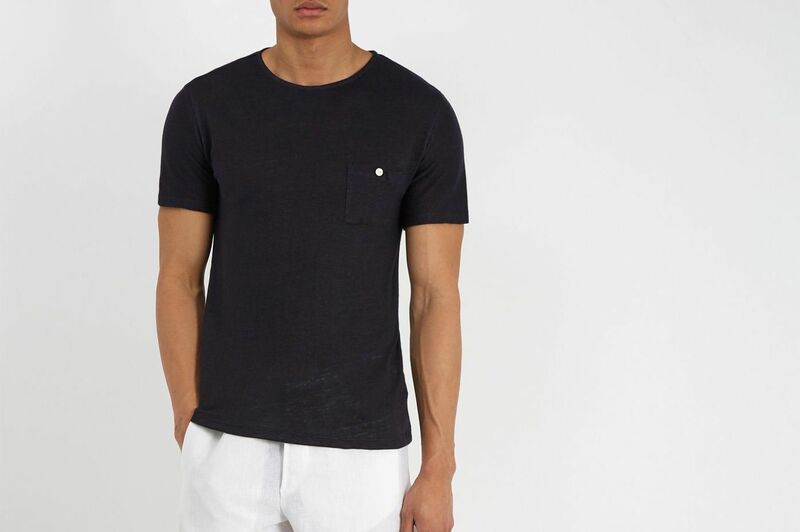 Avoid a long hem or a scoop neck. Here are a few of my suggestions depending on what you’re going for. If you want to look like an aging movie producer going to dinner at Craig’s in a late-model Tesla, James Perse is the answer. 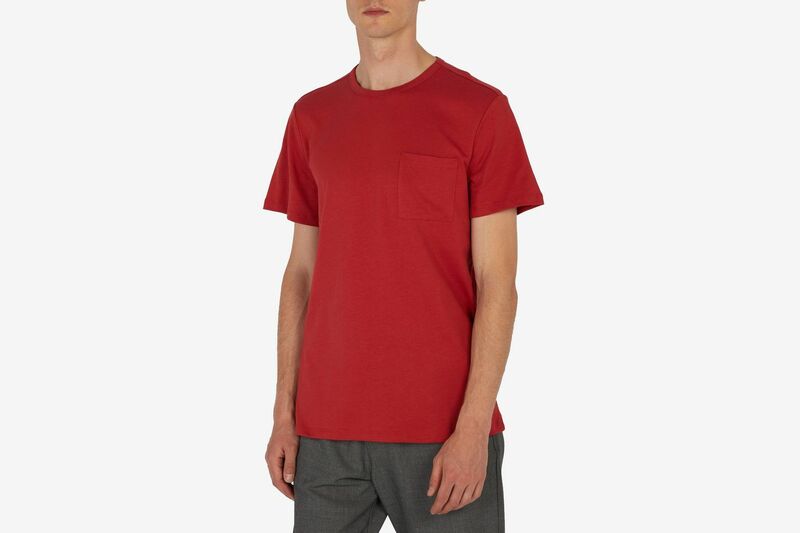 If you are a creative director who lives in East Williamsburg, Uniqlo will probably look great with your Acne jeans. 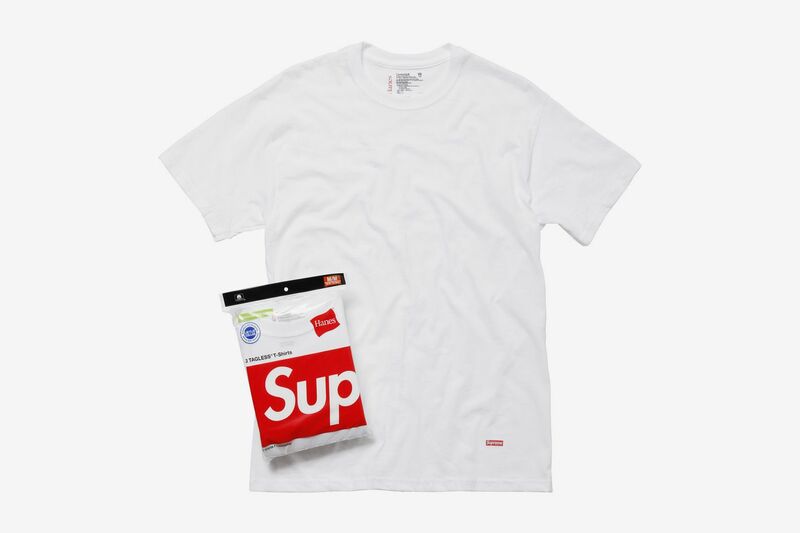 Maybe you are a tasteful streetwear head who likes to appear down-to-earth; if that is the case, the Supreme/Hanes three-pack is for you. 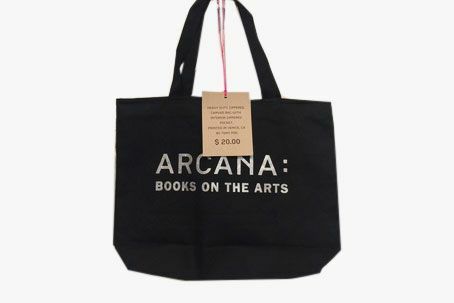 Question: What is shaping up to be 2019’s status tote bag? The best advice I can give is to avoid the boring staples that we see way too often: The Strand, Zabar’s, The New Yorker, Outdoor Voices. Be creative. Rise above the typical tote. Allow the simple cotton bag to express something meaningful! 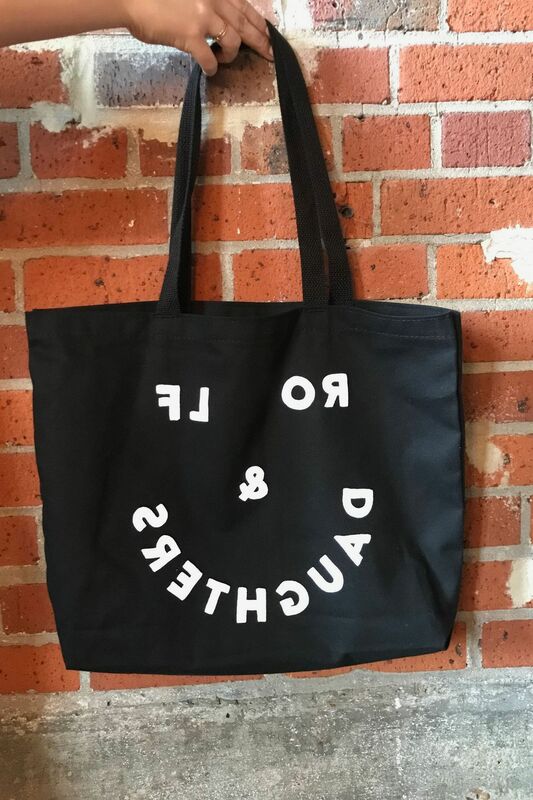 The black Rolf & Daughters tote I got in Nashville says, “I frequent respected restaurants in tertiary markets.” It’s sold out now but will be restocked. Maybe in 2019, we choose to go LOGOLESS, well-made, and large in stature. 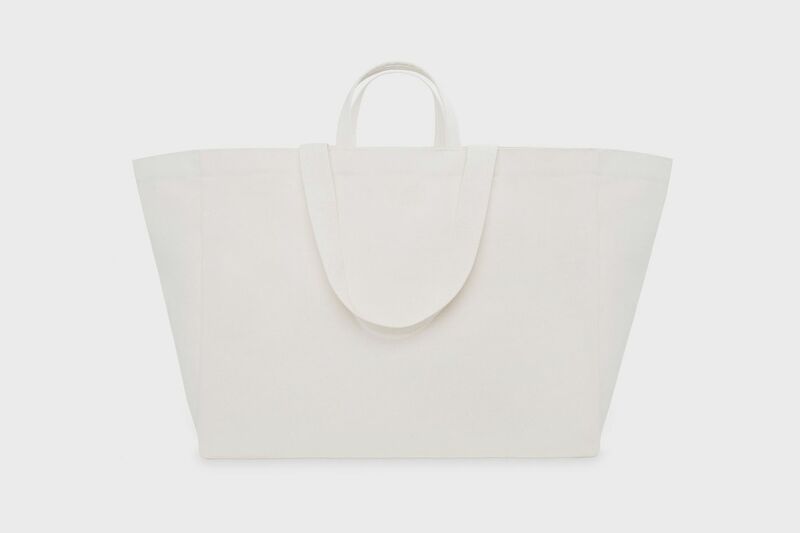 This XXL double-handle tote from JJJJound can carry your child, laundry, or entire haul from Erewhon. Let the size do the talking. 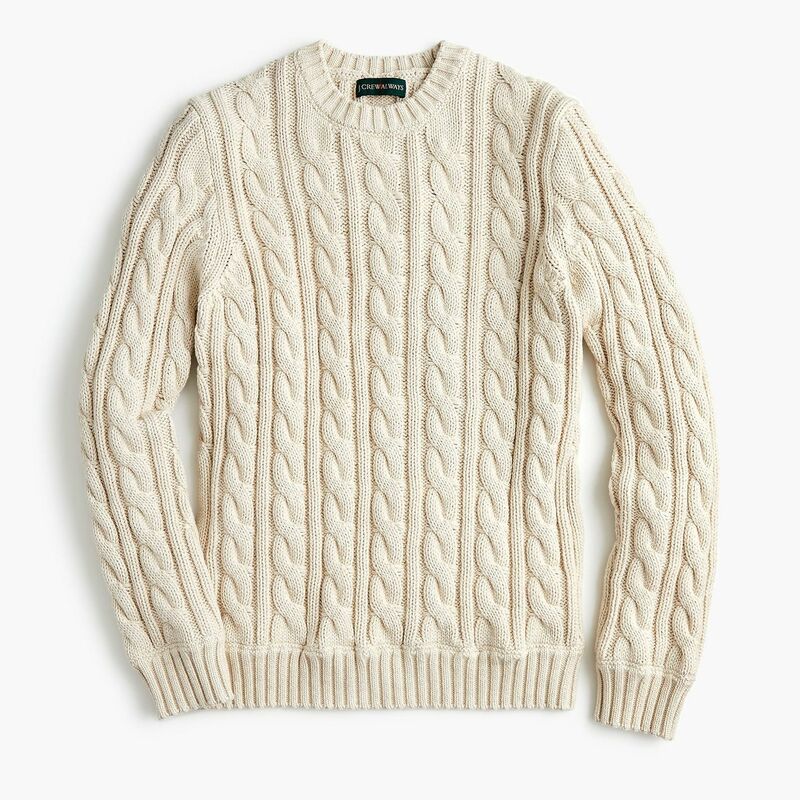 Question: What are the best “bundle-y”, chunky sweaters for men? 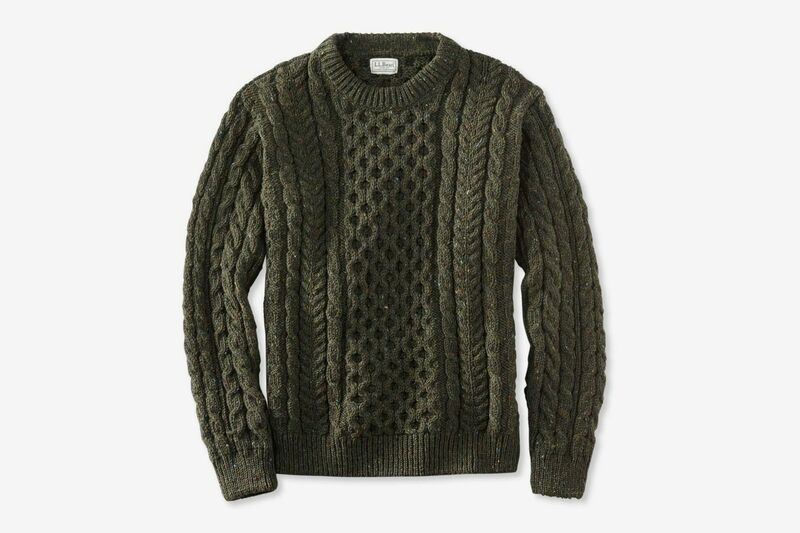 Price is a major factor in the great warm sweater search. 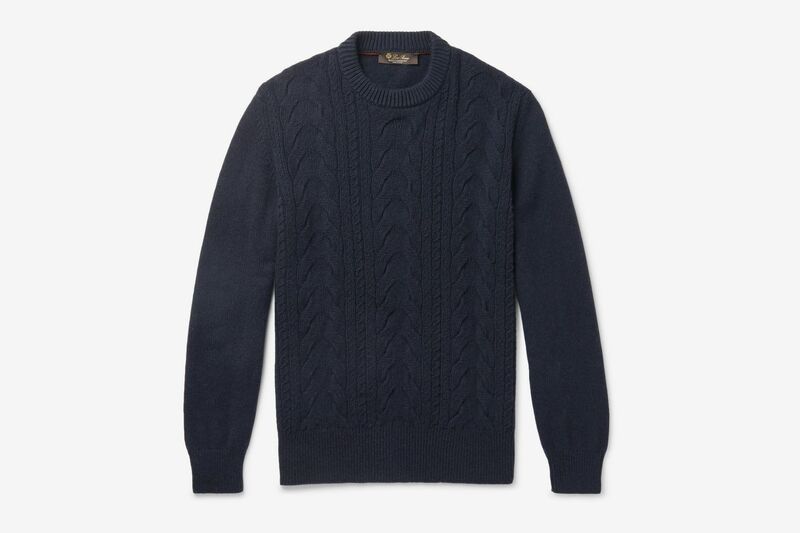 I tend to stick to a classic navy cashmere sweater when the temperatures dip, but I run hot. Looking into chunky sweaters has made me want to flirt with bulk. Don’t you love my growth! For me, the best-in-class for the price has to be the classic fisherman’s model from L.L Bean. Other, more affordable options abound. 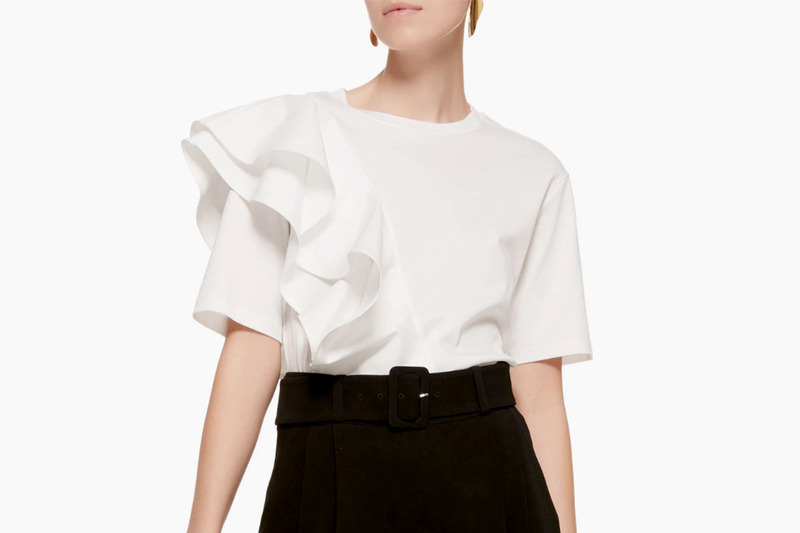 Ralph Lauren and J.Crew may have what you’re looking for. If you bathe in Evian you will want Loro Piana. If you are feeling absolutely wild (and flush), why not splash out on something from Elder Statesman? 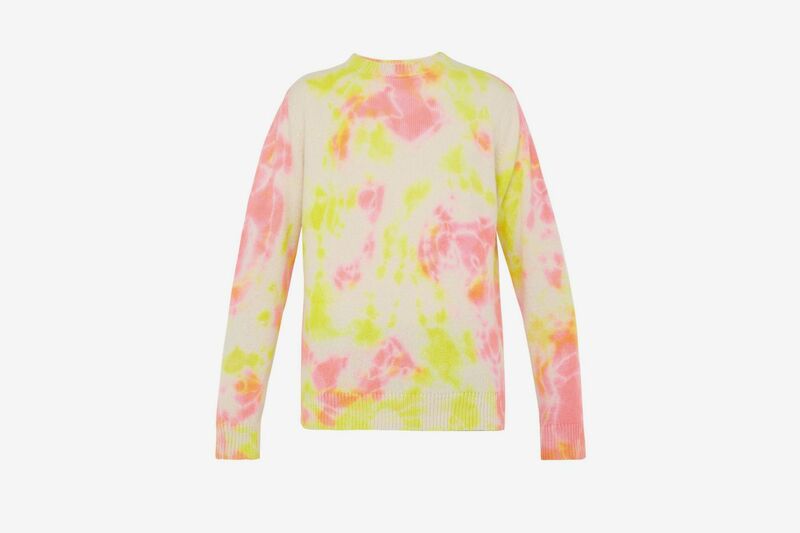 A cashmere sweater in bold tie dye will make you the talk of the ski chalet. 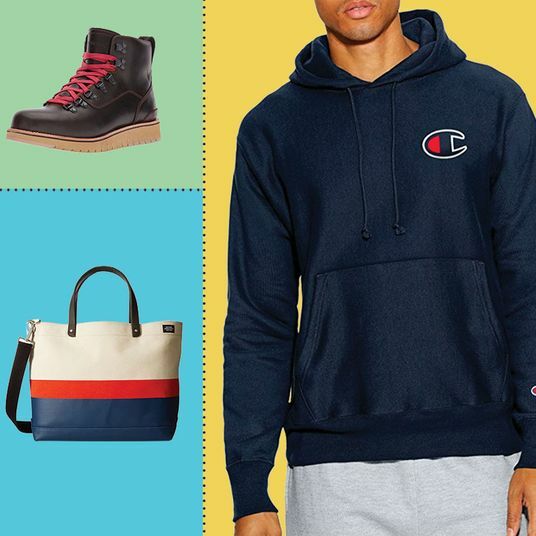 Ask Chris Black: What Are Your Top 5 Amazon Fashion Staples? 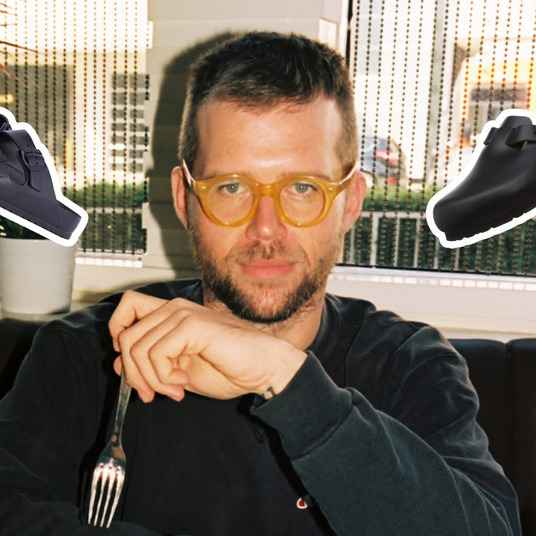 Ask Chris Black: What Do You Wear When It’s Raining? 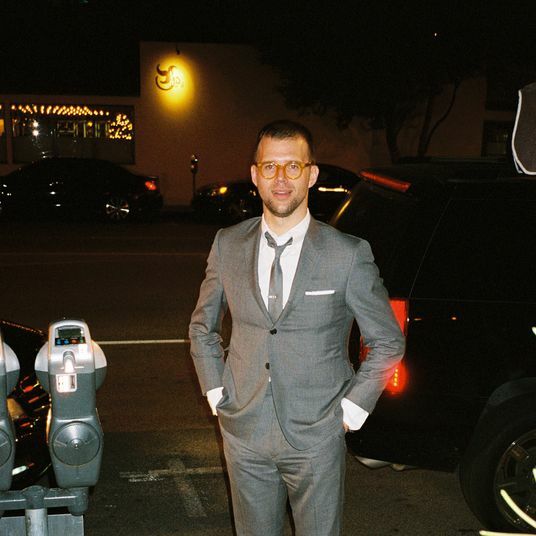 Ask Chris Black: What Would You Wear to a Wedding?